We rely on your success for our success. Your referrals are always welcome. 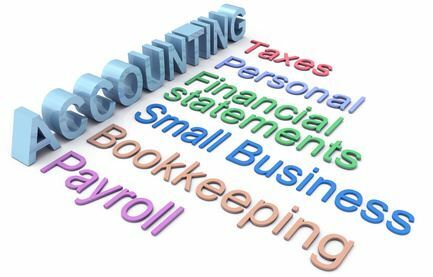 Are you looking for a firm large enough to offer a full array of accounting, taxation, and consulting services, but small enough to know you on a personal level? Then look no further than Friedman and Associates PA. We offer CPAs with top-notch credentials and experience. 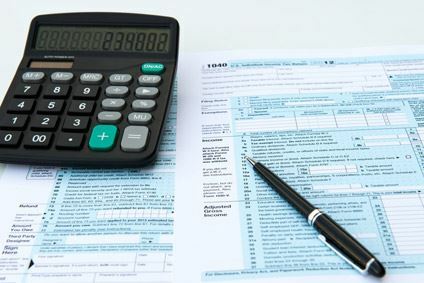 Whether you need help with accounting, income taxes, personal financial planning, small business consulting, or a full complement of other individualized services, we will give you the full resources you would expect only from a large accounting firm while maintaining the personal touch.